Established in 1992 and formerly known as Carpet Masters of Texas, Flaherty’s Flooring America has kept the same three core values for our company to best serve our community. 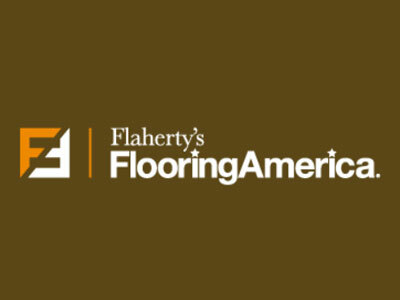 Flaherty's Flooring America offers in-home service and is very experienced in the commercial area. We keep abreast of the newest styles, trends and product innovations. You expect a flooring company to know their business, and we know floors! We are here to help our neighbors! Flaherty's Flooring is dedicated to helping our customers who were recently effected by the devastating floods in our area. In fact, both of our locations are prioritizing customers to those in our immediate service areas in order to get our own neighbors back on their feet as soon as possible.